RebKell's Junkie Boards :: View topic - Congrats to new moms Rebekkah Brunson & Bobbi Jo! 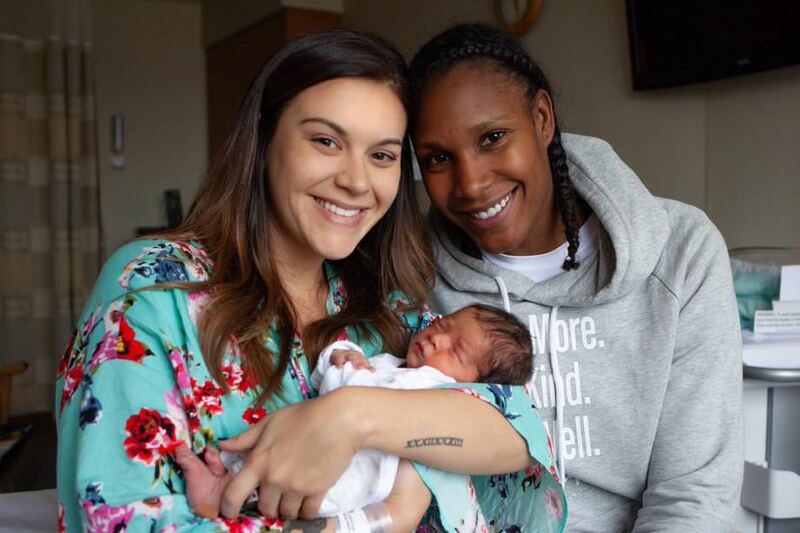 Congrats to new moms Rebekkah Brunson & Bobbi Jo! Congrats to them! They look so happy.